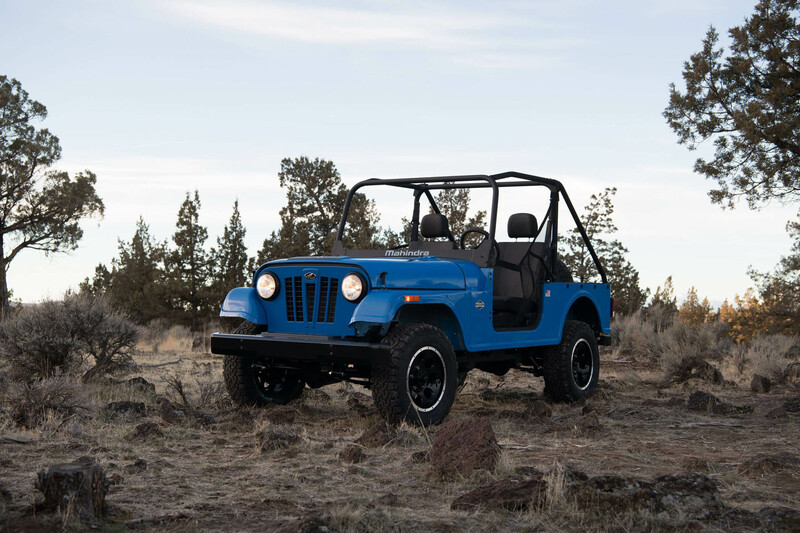 The legal battle between Fiat Chrysler Automobiles and Mahindra is far from over, but the Auburn Hills-based automaker has scored a victory against Mahindra and its Jeep-like Roxor. 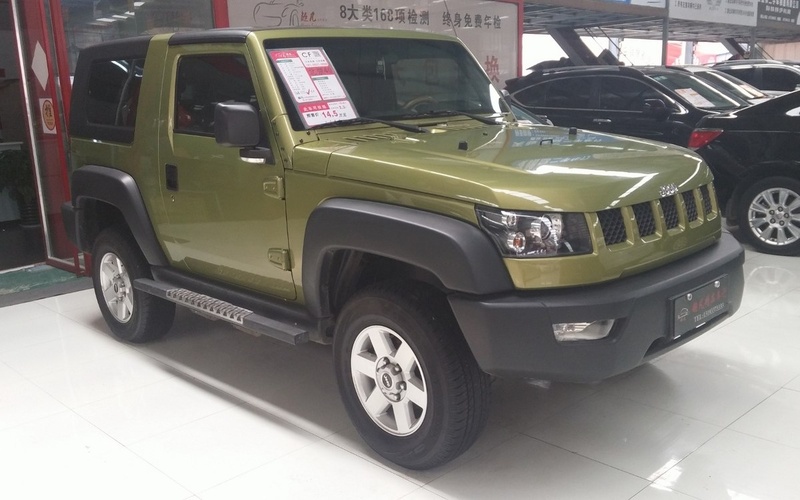 In an initial determination, the United States International Trade Commission found that FCA is “not contractually barred from enforcing its intellectual property” rights against Mahindra. In a 20 page document which laid out the case, the commission revealed the fight between the two companies has been going on since FCA’s predecessor, Chrysler Group LLC, learned Mahindra was preparing to introduce the Scorpio in the United States in 2008. Upon learning this, Chrysler reached out to Mahindra as they believed the Scorpio’s grille was “confusingly similar to a Jeep brand vehicle grille.” Chrysler requested that Mahindra change the grille on the Scorpio and the two companies eventually came to an agreement on an “approved grille design” after Chrysler initially rejected two other design proposals. 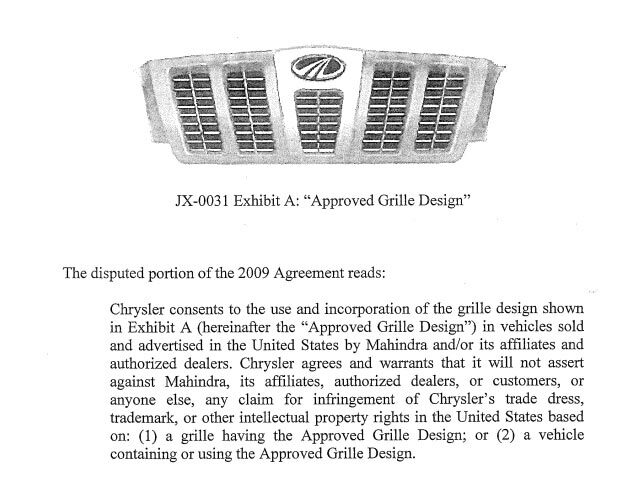 According to the 2009 agreement, Chrysler promised it wouldn’t go after Mahindra for any “claim for infringement of Chrysler’s trade dress, trademark, or other intellectual property rights in the United States” as long as the company stuck with the approved grille design. Despite this, Mahindra never launched the Scorpio in the United States. While the Scorpio was a no-show, Mahindra launched the Roxor last year. FCA objected to this as the SUV had an “overall exterior appearance” similar to the Jeep CJ and Wrangler. 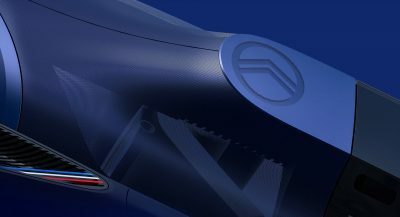 The company also took issue with the model’s Jeep-like grille which wasn’t the same as the approved grille design from 2009. As a result, the commission found the Roxor grille has a different shape, different proportions and different design details than the approved grille design from 2009. 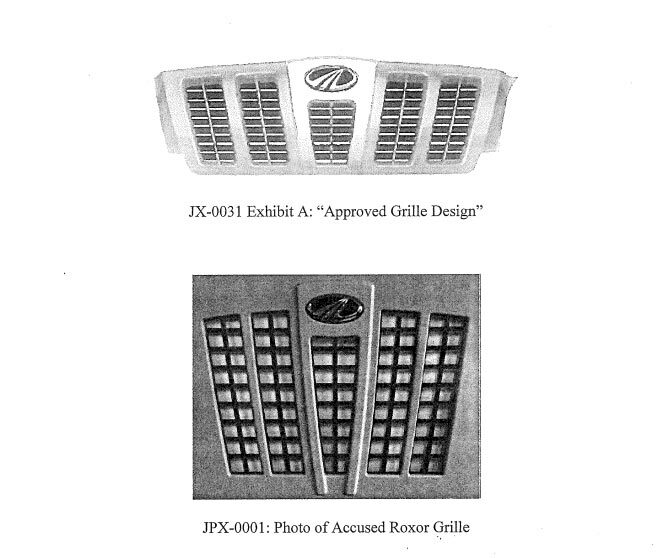 The designer of the Roxor’s grille also testified that the “perimeter, aspect ratio, slot aspect ratio, logo proportion, and finish are all different” than what was approved nearly a decade ago. While the United States International Trade Commission handed a win to FCA, the Roxor isn’t going away anytime soon. The Detroit Free Press reports the model will be shown at the North American International Auto Show next week and Mahindra has managed to sell approximately 3,000 Roxors in the United States and Canada so far. Frauds bringing cheap, Indian trash to Detroit show. Jeep or whatever whichever company which owned Jeep at the time gave a licence to Mahindra. You can’t change your mind like this. Mahindra has the right to make it. Change my mind on how I feel about Mahindra duping hundreds of US auto dealers (friends) and walking away with more than $70 million in cash and trade secrets? Nothing but fraud, misrepresentation and conspiracy. Nobody forced Jeep to give a licence to Mahindra. Had they not, Mahindra would not have built this vehicle. You lost me after misspelling license. Just like nobody learnt you proper English AND nobody learnt you Americans aren’t the world. There was an agreement. Mahindra went beyond that agreement. 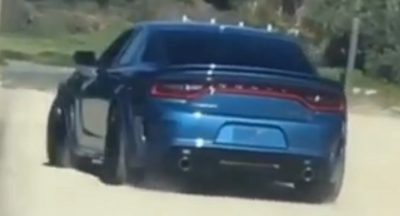 Jeep (FCA, whatever) was perfectly within their right to call foul. There’s a reason why it’s not a road car, and that’s because in the US we have this thing called regulations. That is not at all why. It’s not trying to be a road car. It’s the size of a UTV like a Polaris Ranger. Because that’s what it is. And I don’t know if we’ll ever have Indian cars, but that’s not relevant, I don’t really care, and that’s not what’s happening here. Did I say it wasn’t designed in the US? Did I say it wasn’t built in the US? Did I say it’s a road car? Did I say it’s trying to be a road car? >Did I say it wasn’t designed in the US? >Did I say it wasn’t built in the US? >Did I say it’s a road car? 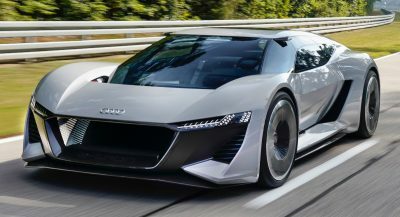 >Did I say it’s trying to be a road car? Implies that it would be a road car otherwise. It wouldn’t be. 3000 units sold in North America at $15,499 a piece (not including tax and fees), and for ATV purpose only, no way jose, I’d be better off getting at least 3 very used land cruisers for that price. FCA is French? I didn’t know France had a third car manufacturer. FCA is the Italian/American corporation headquartered in the Netherlands and made by a merger of Fiat and Chrysler. Are you thinking of PSA? Dude, duuudde, you’re right my bad. It applies to either one. Thank you for pointing out the errs in my statement. https://uploads.disquscdn.com/images/4a673aa0823661578170959c4e5e87c7fe92ba8a0fd874fc7c578f3af130bfab.jpg I have seen some and they are quite different. Much more appealing, dare i say. PSA is French, FCA is Fiat Chrysler, the most reliable motor company that mankind have created. Mahindra itself is TOTAL crap by all means, its 1950s tech just don’t fit 21st century. However they could just sell re-badged Ssangyong at lower price, like Skoda to Volkswagen, but that is also depend on the market situation of Ssangyong, as Ssangyong is already a bottom brand and struggle to survive. By no means is Mahindra’s tech crap. Roxor is supposed to be a bare-bones vehicle. Some of Mahindra’s vehicles such as the XUV500, Marazzo, etc are actually pretty good and competitive. Moreover, SsangYoung has improved only after its takeover by Mahindra, after which they came up with the Tivoli. Also, Mahindra also has done some tremendous innovation such as autonomous tractors, anti-collision system for junctions and Infrastructure to Vehicle communication protocol to name a few. It’s a Cart powered by a motorcycle engine. Ssangyong is a failed German-Korean company, even worse than Daewoo (SK GM now). Technologically a Lada minus the originality of the Lada Niva. Basically crap. I’d get a Lada. I’d never ge a Mahindra. Who knows, maybe the automotive world will get lucky and these two trash merchants will sink each other.